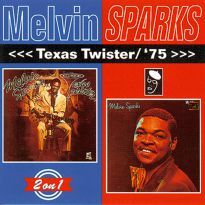 A master of blues-inflected jazz guitar, Houston-born Melvin Sparks was one of the players regularly called upon by producer Bob Porter during his time at Prestige Records. 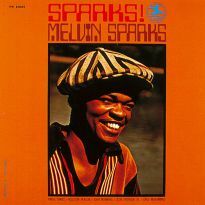 Sparks had been a guitarist with celebrated R&B backing group the Upsetters between 1963 and 1967 before joining the bands of Brother Jack McDuff, Lonnie Smith and eventually Lou Donaldson. He appeared on recordings by all these players and was a natural choice for Porter to sign to Prestige. He made three albums for the label. The first two were typical funky organ grooves that mixed current R&B hits with snappy originals and the odd pop number. 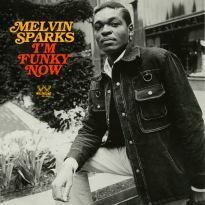 The third, the masterpiece “Akilah”, featured an expanded horn section that gave the funk extra depth. 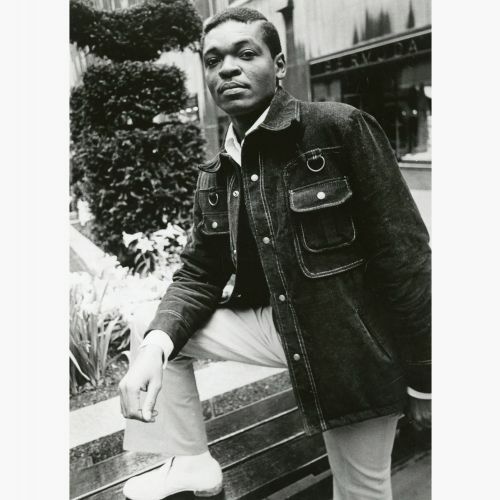 He then followed Porter to Detroit’s Eastbound label, a subsidiary of Westbound. His first album there was the wonderful and very sought-after “Texas Twister”. His final set for the label, “Sparks 75”, saw him move into a slicker soul-edged arena. Sparks continued playing and in the mid-90s was a very welcome member of the BGP All Stars.